It is important as citizens of the U.S. to know your constitutional rights. Constitutional rights are the rights given to the people through the Bill of Rights. Although each state in the U.S. has its own constitution, it is in the U.S. Constitution where you can find the basic rights for all citizens. As a written national constitution, it is the supreme law, which means that when state rights conflict with it, the national constitution prevails. Any law in contradiction with the constitutional rights is considered unconstitutional. The Bill of Rights also known as the charter of rights or the declaration of rights is the first ten amendments to the constitution. They are considered our “fundamental freedoms”. The Bill of Rights was penned by James Madison to give greater protection to the individual’s personal liberties. It defines the rights of citizens and contains the fundamental principles of the law and the legal system. What is the Importance of Constitutional Rights? Knowing your constitutional rights is important because it will affect your quality of life and your day-to-day existence. Each individual must have the same privilege no matter which class he/she belongs to. Constitutional rights are for everybody; therefore, there must be no preferential treatment to any group or kind of people. Constitutional rights protect citizens and guarantee equality under the law. The First Amendment enables people the right to free speech. Although it may seem mundane, free speech is a privilege that is not available in all countries in the world. In the U.S., every person is entitled to speak and express what they want to say. Citizens can also assemble and petition the government of their grievances without the constraints of the government. Another important right in the First Amendment is the freedom of religion. Each individual may choose any religion and practice and exercise it privately or publicly. Another important constitutional right to know is the Fifth Amendment. It protects the right of an individual to due process of the law and also protects a person from saying anything that will incriminate himself. Accordingly, an individual cannot be compelled to be a witness against himself. 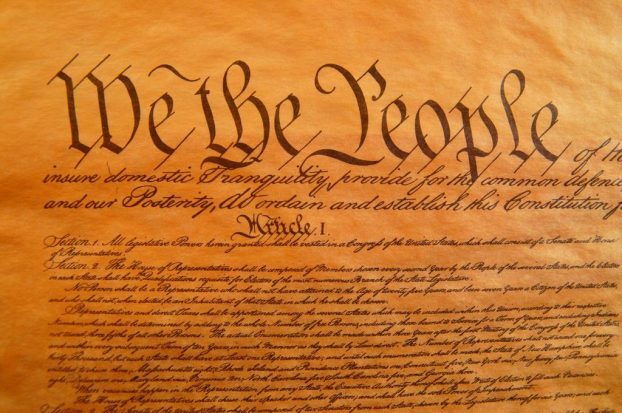 Our constitutional rights are what unites us as a people. Each individual is treated equally by the constitution. To know more about your constitutional rights and to understand their significance and meaning, talk to a knowledgeable attorney.